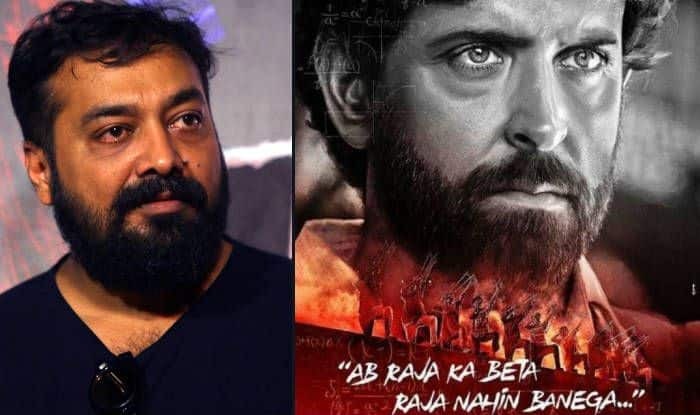 Actor Hrithik Roshan starrer Super 30 will now be helmed by director Anurag Kashyap. 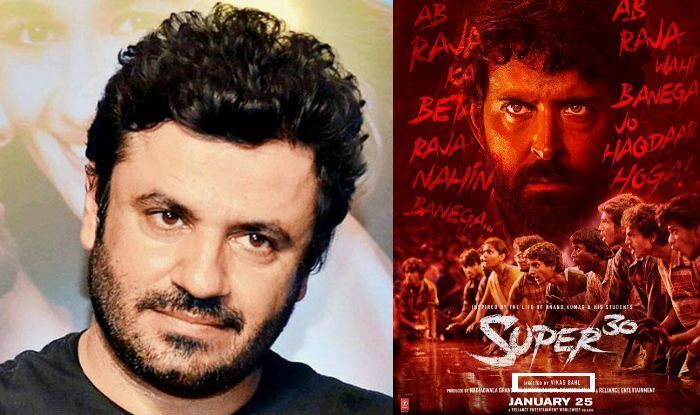 The film has originally been directed by Vikas Bahl. However, after he stepped away from the film following the #MeToo allegations against him, there was no one to look after the post-production work of the film. Now, Kashyap has confirmed that he will take care of the rest of the film, albeit without taking any credit for it. He also refuted the rumours of having gone back to the same route of friendship with Bahl. He said such speculations are nothing but “utter crap”.